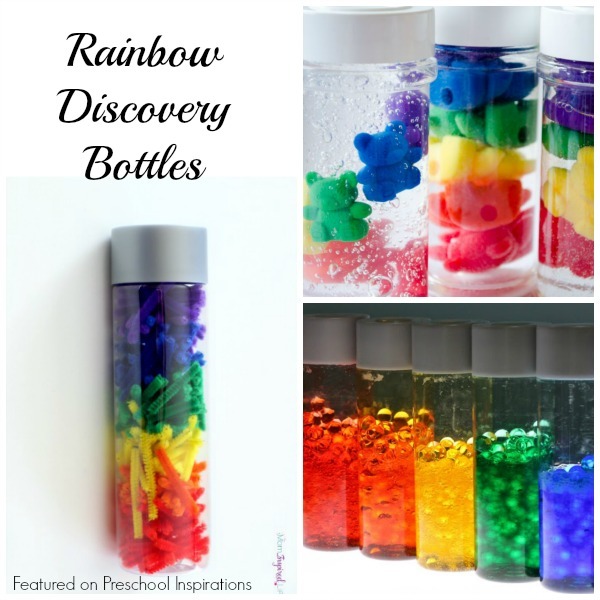 From calm down jars and magnetic discovery bottles, rainbow discovery bottles are some of the most beautiful. 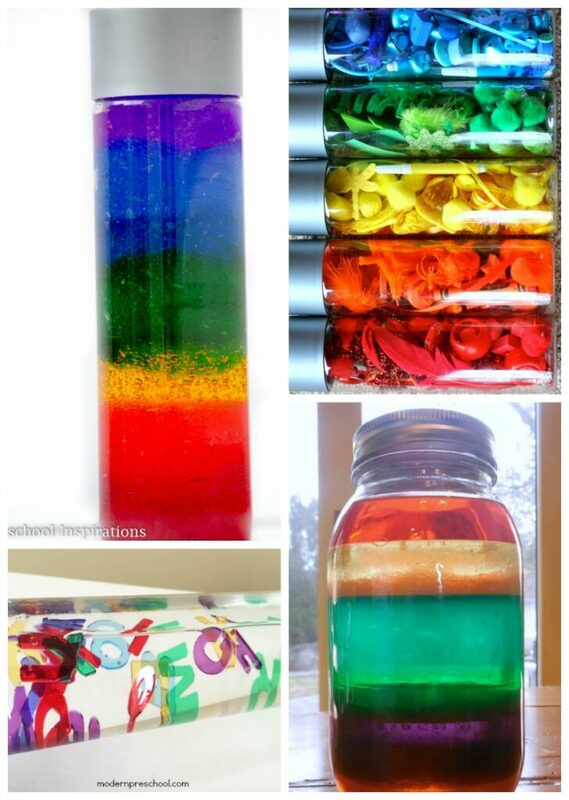 I’ve found some of the most amazing rainbow sensory and discovery bottles that I can’t wait to share. 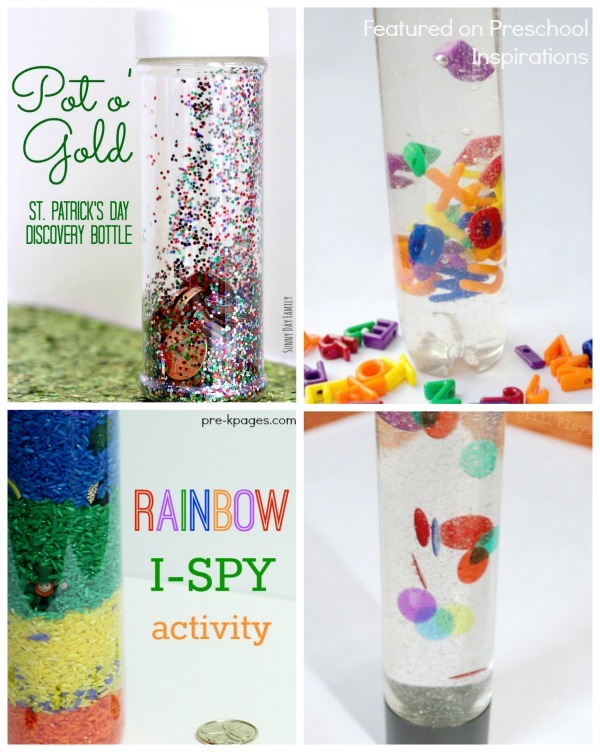 Now you don’t have to wait until after it rains to see a rainbow, you can look at one anytime! 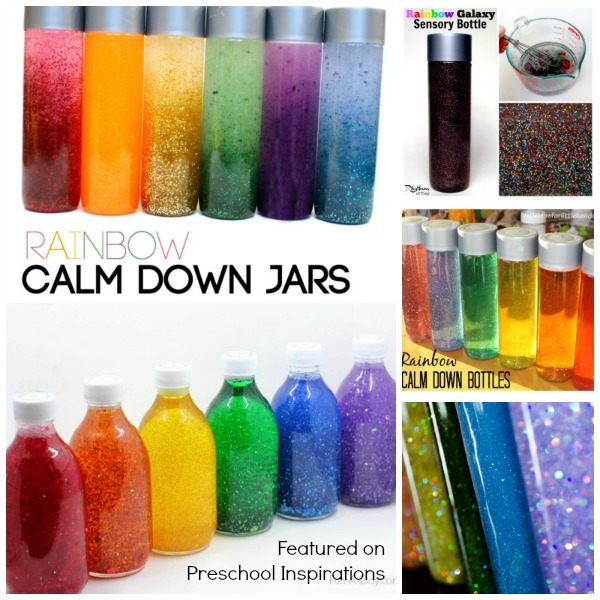 Let’s start with the rainbow sensory bottles that are the most famous — rainbow calm down jars! Cue the sparkle, glitter, and awe. 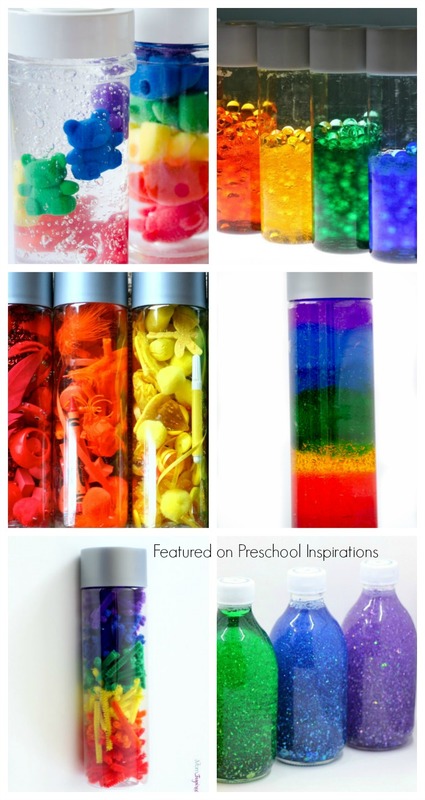 As you can see there are endless possibilities when it comes to makes a rainbow sensory or discovery bottle! 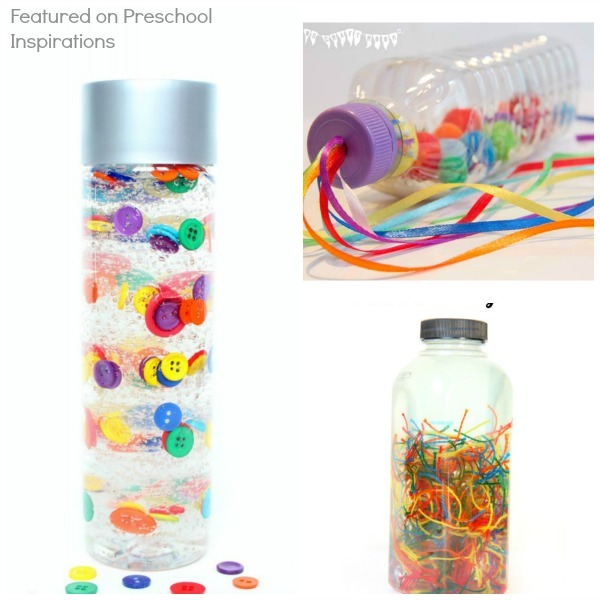 Rainbow Discovery bottles are perfect for fun, for play, and for all ages!